This policy report provides policy recommendations to the Rural Hospital Stabilization Committee. 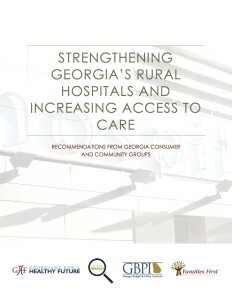 Rural hospitals provide the foundation for the economic vitality and population health of small communities throughout Georgia. Despite this essential role, the future of our rural hospitals — and the access to care they provide for rural Georgians — is in jeopardy. 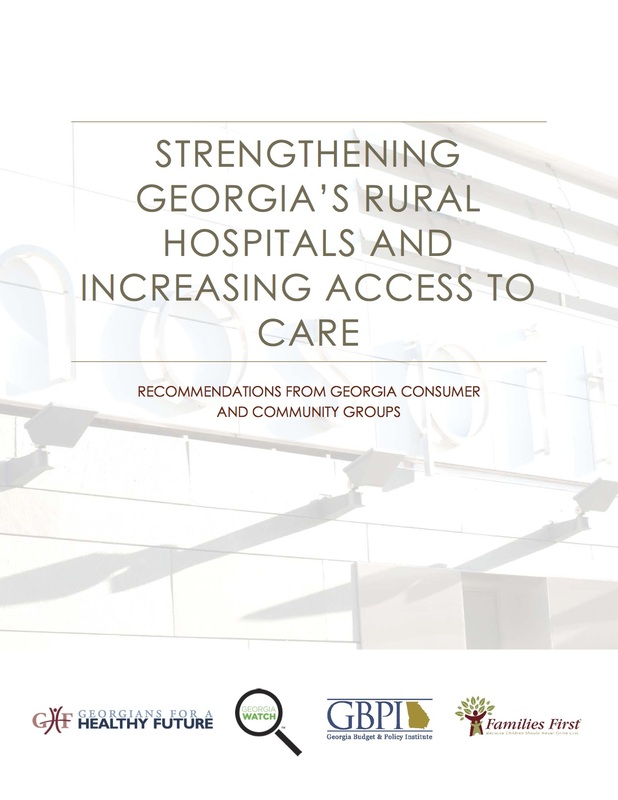 While a comprehensive strategy is needed to address this problem, closing the coverage gap in Georgia would be an important first step to stabilizing our state’s rural hospitals and maintaining access to care for Georgians living in rural communities. 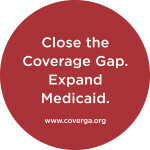 Closing the coverage gap by expanding Medicaid would not only mean access to health insurance for low-income Georgians living in rural communities but would also trigger an infusion of federal dollars into rural hospitals to help them keep their doors open and serve their communities.